Our rug sale lives on! We’re offering 20% off select rugs, now until April 22. Use code: HOPTOIT! We’ve compiled a list of 8 x 10 rugs under $1,000 for anyone looking for a large rug on the lower price end. Patterned rugs will provide a substantial amount of color and character to your space, and they have that magic power of bringing out various tones you might miss throughout the space. The selections in our shop are bold enough to make a statement, but they won’t overpower or take too much attention. We’re big fans of all things natural over here! You know how we feel about texture!! 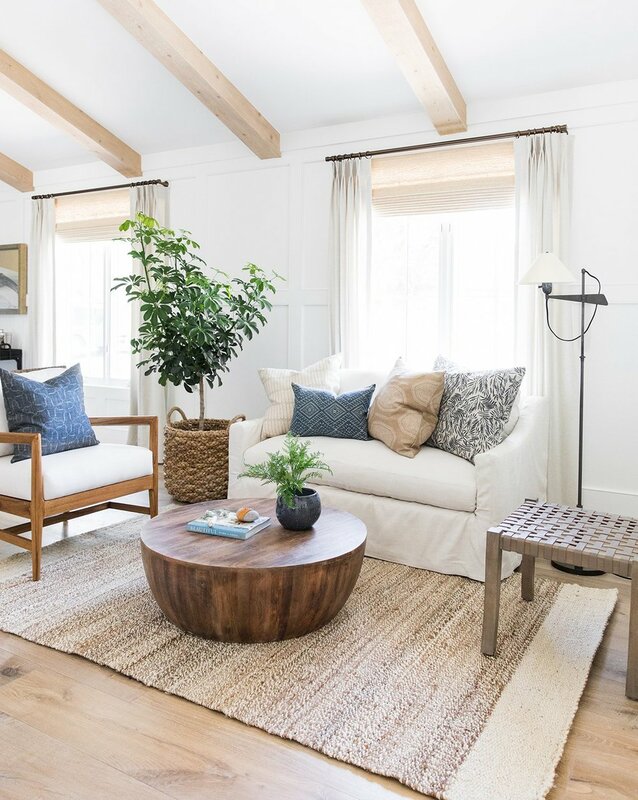 Use woven pieces in anywhere from a coastal or rustic space, to a simplistic modern space. You just can’t get a rug that’s more versatile! A natural rug tends to be pretty durable as well. Hello, comfort! 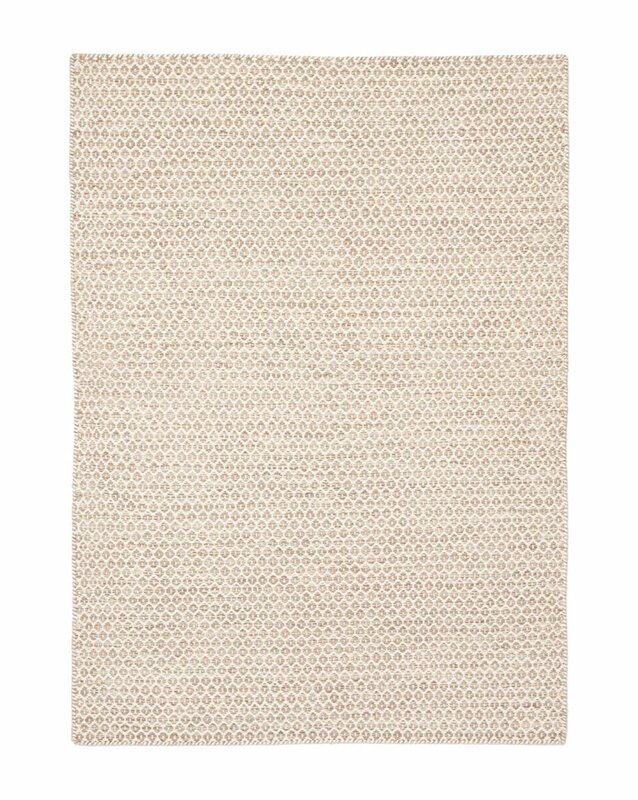 Wool rugs are high-quality and soft at the touch, elevating the comfort of your space instantly. Sure they’re cozy, but you can use something soft in your gathering spaces in all seasons. They’re not exclusive to summer!